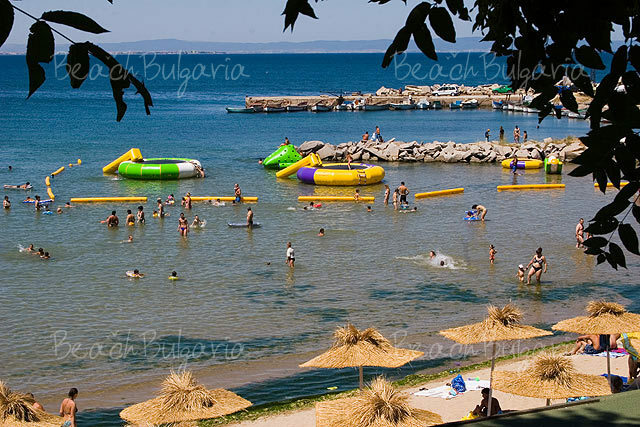 Chernomorets is situated 23 km south from Bourgas and 8 km away from Sozopol and Duni resorts. Chernomorets lies at the low northern slopes of the Strandzha mountain, between Cape Emine to the north and the Arkutino marshland to the south. To the east of Chernomorets is St. Ivan Island, with Sozopol to the southeast of the town along the seaside road. Chernomorets features four clean and peaceful beaches. The beaches are well hidden from the wind between rocky ravine, overgrown with nice bushes and young trees. Chernomorets is located at the Bulgarian southern Black sea coast, 23 km south from Bourgas and 8 km from Sozopol and Duni resorts. Chernomorets lies at the low northern slopes of the Strandzha mountain, between Cape Emine to the north, the Arkutino marshland to the south, St. Ivan Island to the east. Chernomorets features 4 clean, quiet beaches. 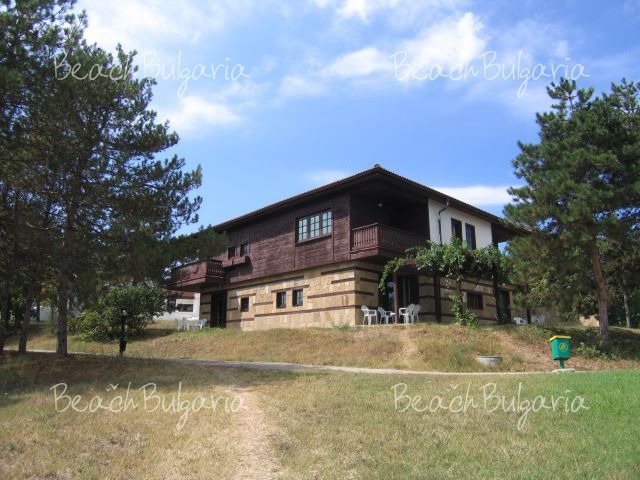 The resort is situated about a kilometer from the Golden Fish and the Gradina camping sites, which offer excellent conditions for surfing. 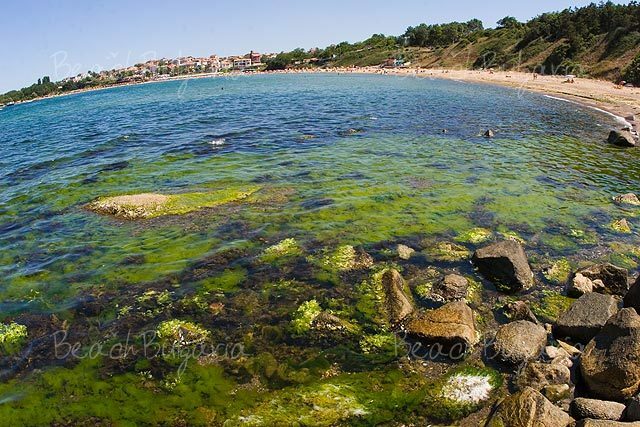 The beaches of Chernomorets are hidden from the wind among rocky ravine, overgrown with bushes and trees. The King’s Beach to the south is suitable for fishing, water-skiing, water- jumping, sea trips, nudism. The average temperature of the sea water is about 22 °C from May till September, so it is suitable for bathing until October. 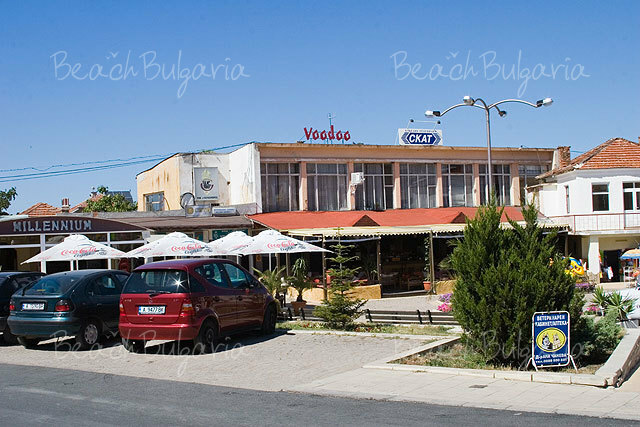 Chernomorets offers hotels of different categories, villas and suites for rent. 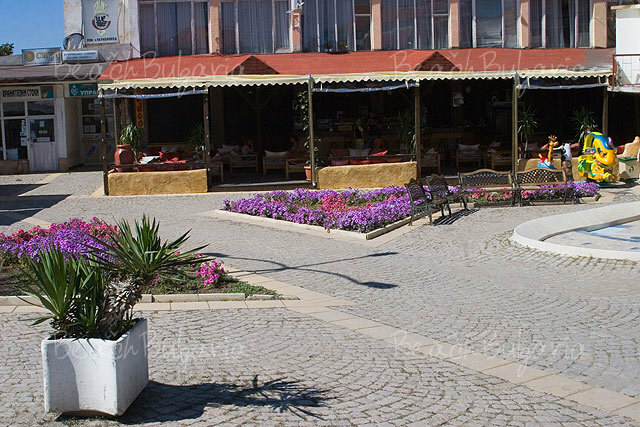 Some of the restaurants are located at the beach offering panoramic sea view. Other restaurants, cafes and taverns are situated on the main trade street. 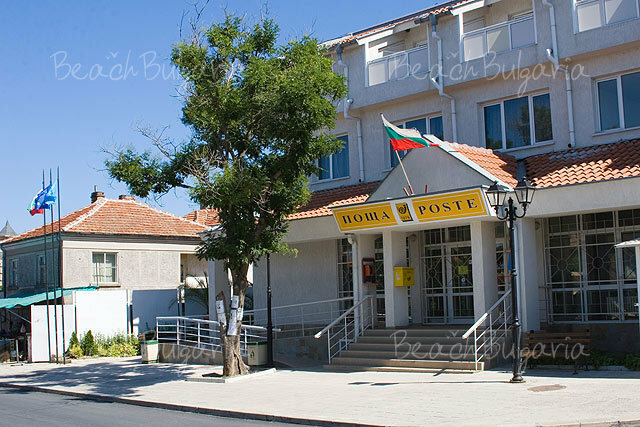 The restaurants offer Bulgarian and international cuisine, selected drinks, show programs. The landmarks of Chernomorets are St. Nikolas Orthodox temple and the Garden of Eden situated opposite to it. BIO SAM KOD VAS I ODLICNO SAM SE PROVEO DOLAZAIM VAM OPET.I GREIT A GOODTIME.AND I LIKE CHERNOMORETS. 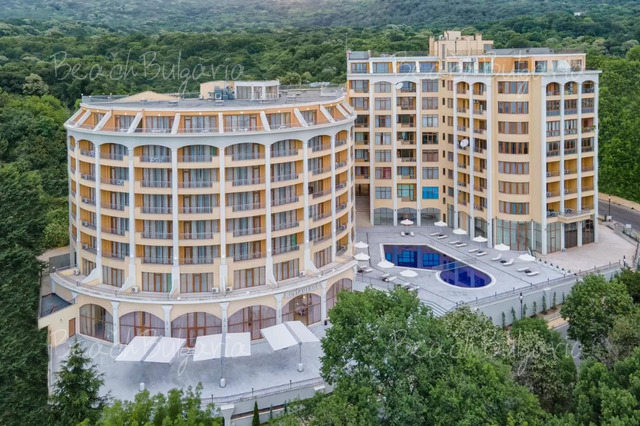 Please, post a comment on Chernomorets Resort.